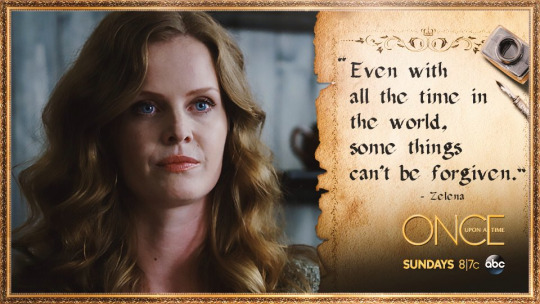 Fan Forum > TV Shows - Past > Once Upon A Time > Wicked Witch | Rebecca Mader #3: I'm not afraid of some monster in the woods. I'm the most powerful witch in all of Oz. Wicked Witch | Rebecca Mader #3: I'm not afraid of some monster in the woods. I'm the most powerful witch in all of Oz. And great news for Bex! I know she'll do great. Awesome news! Good for her! I am so happy for Bex! Awesome news Will watch it for sure.Thank you for the new thread and can you please add me to the fans? You're welcome. Added you, and myself as I seemed to not be on the list either! Question about Zelena and Robyn. Why are they still mother and daughter under the curse? Ella and Lucy's relationship remained intact because of the white elephant, and I'm assuming Lady T, Drizella, and Ella's remained intact because Drizella designed it that way, but I can't see any explanation for Zelena and Robyn. Do you think it's a plot hole or maybe something that will be explained later? I wondered about that too. It does seem odd they ended up still mother and daughter. 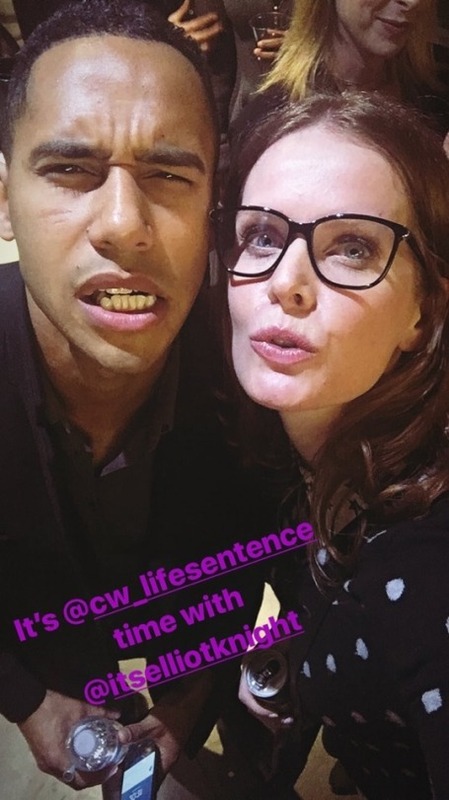 Zelena has her magic back according to last week's episode, so it wouldn't surprise me if she worked on a quick workaround to make sure she and Robin still had a connection.